The Maison de parfums Lubin was created by Pierre François Lubin in 1798. 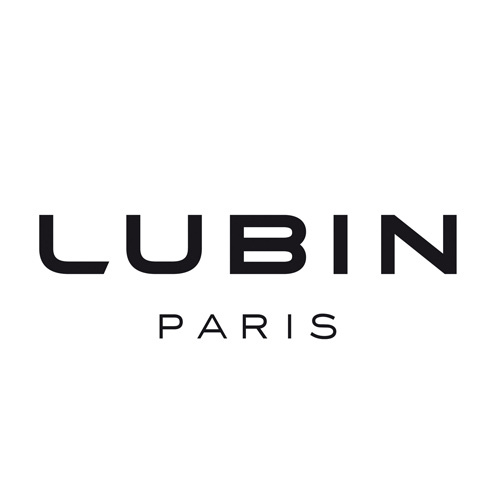 Soon Lubin gained the favour of the imperial court and thanks to Empress Joséphine and Pauline Bonaparte he became famous all over the Europe. After many decades during which Parfums Lubin was neglected, the perfume house was brought again to succes in 2005.